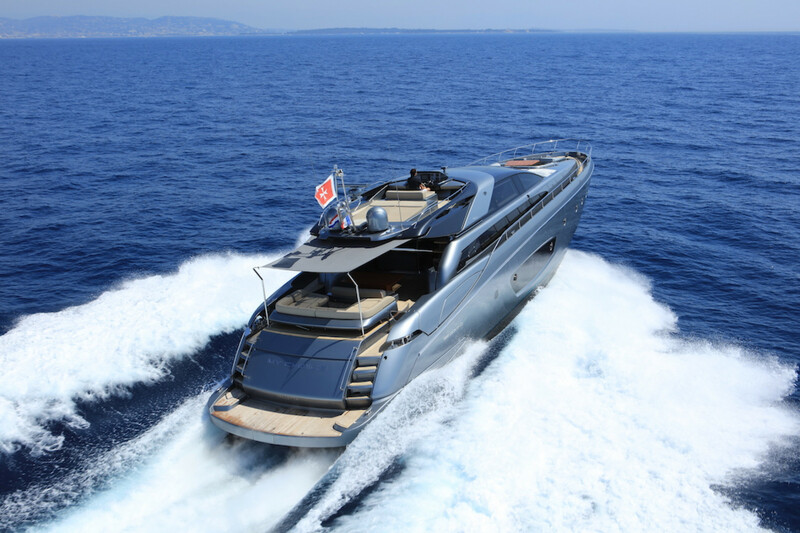 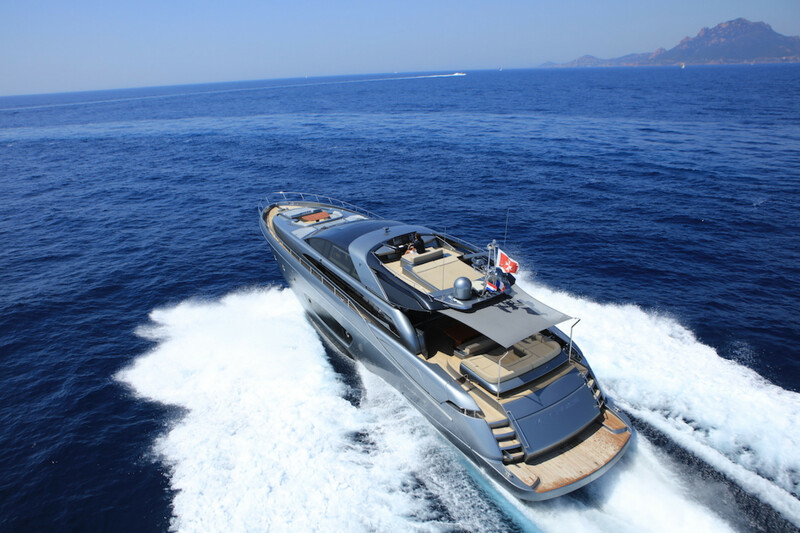 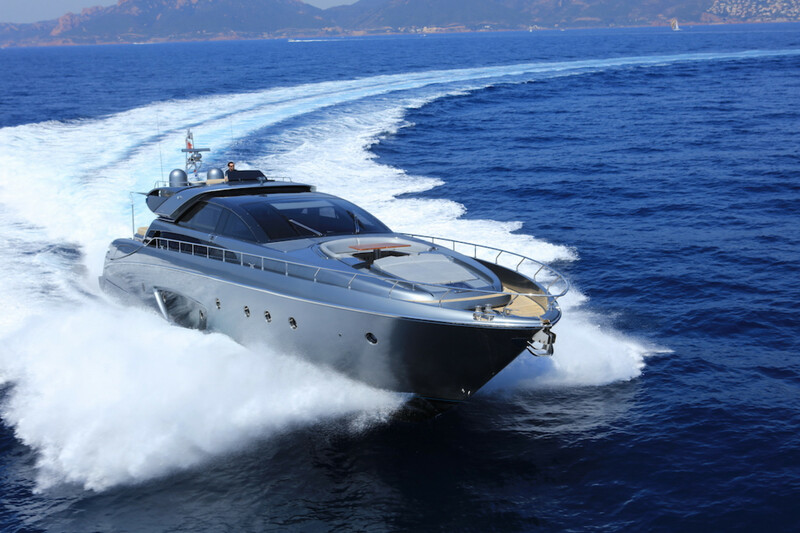 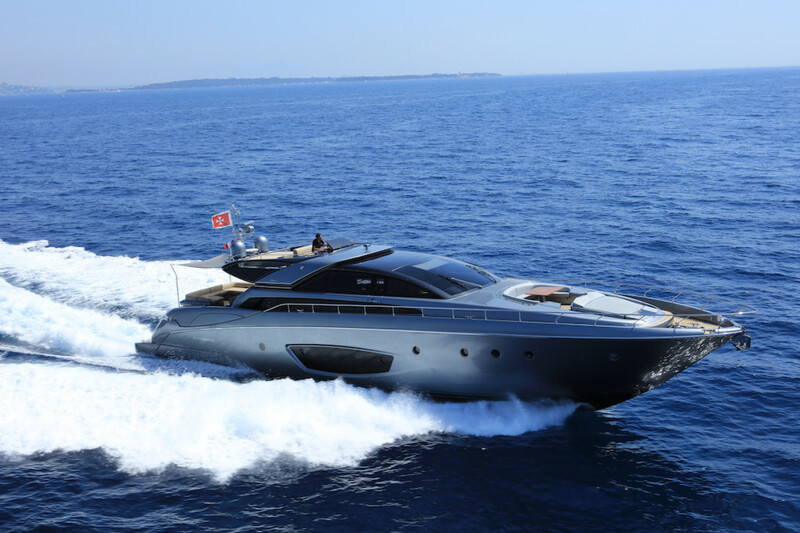 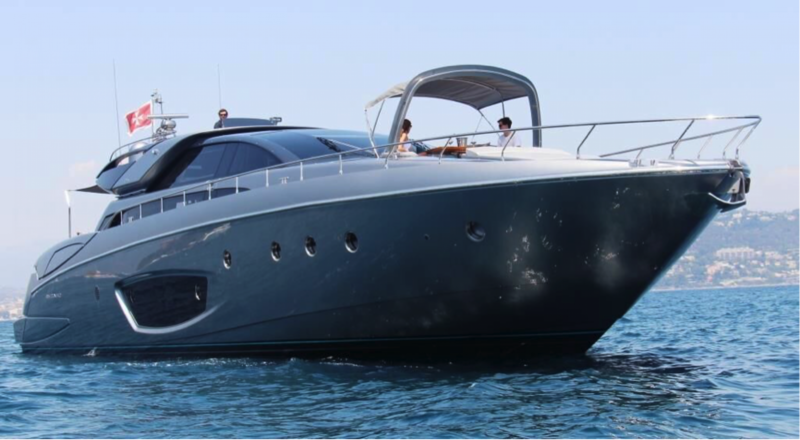 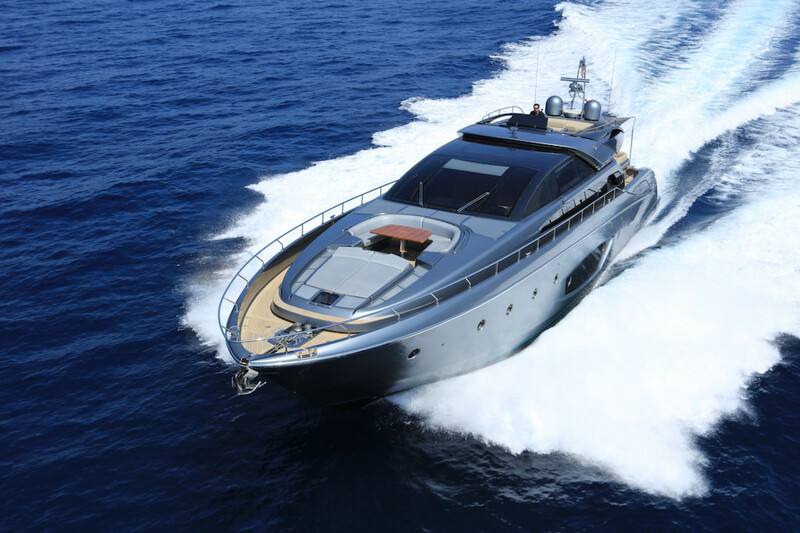 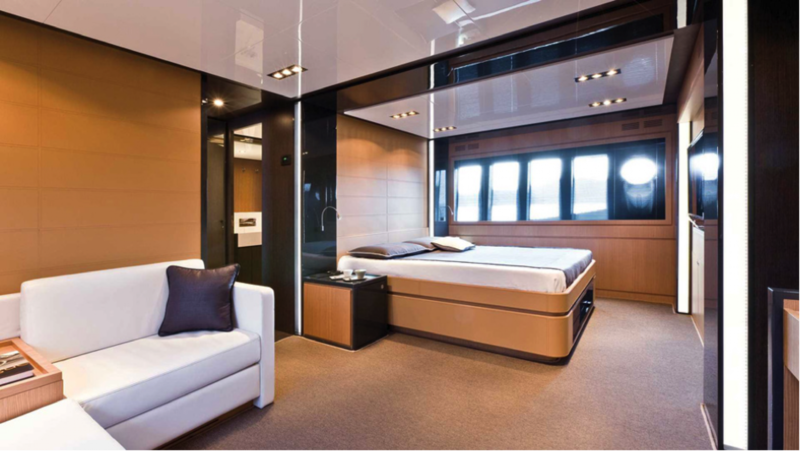 This luxury Domino 86’ built by Riva and delivered in 2012 is the perfect balance between luxury, comfort and timeless elegance. 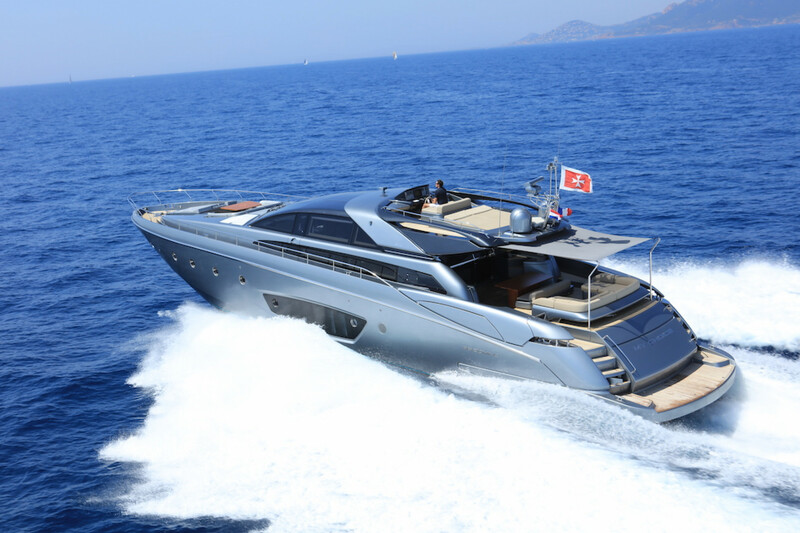 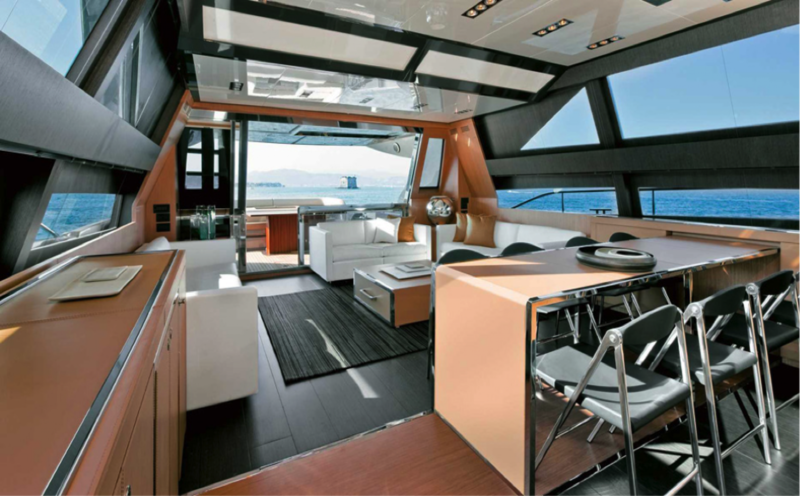 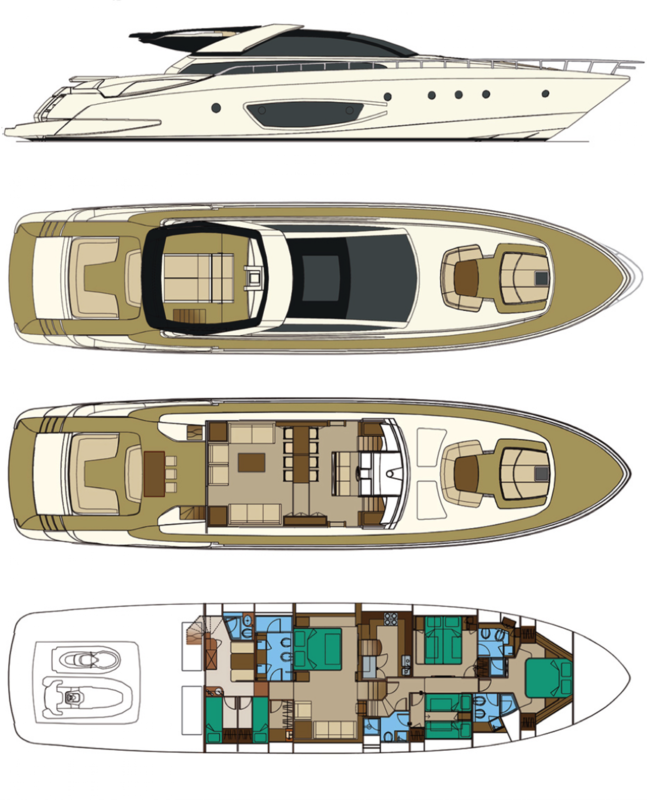 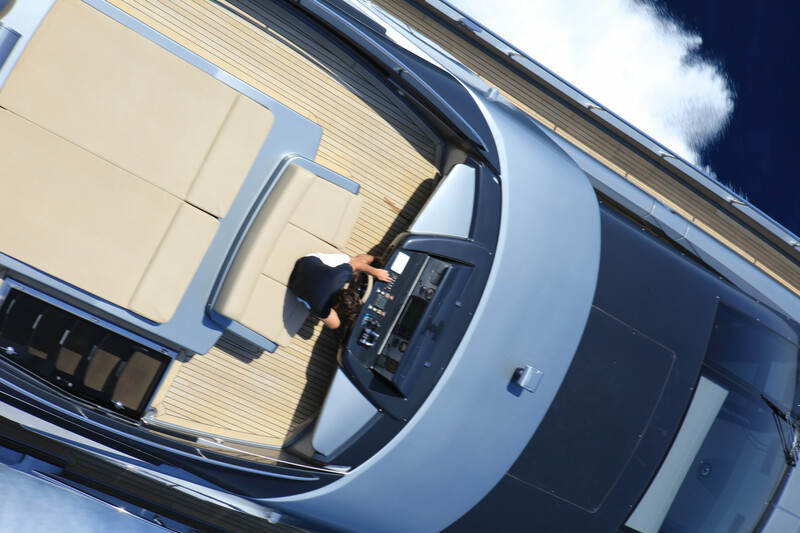 Designed by Officina Italiana Design with Ferretti Engineering Department, she boasts a sporty and sleek profile, reminiscence of legendary Riva sport boats. 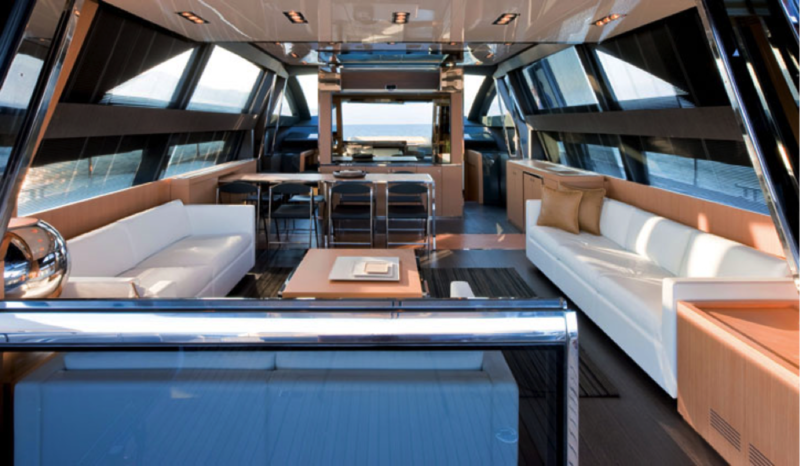 Her modern and cozy interior is perfect for relaxing and socializing and offers a welcoming atmosphere. 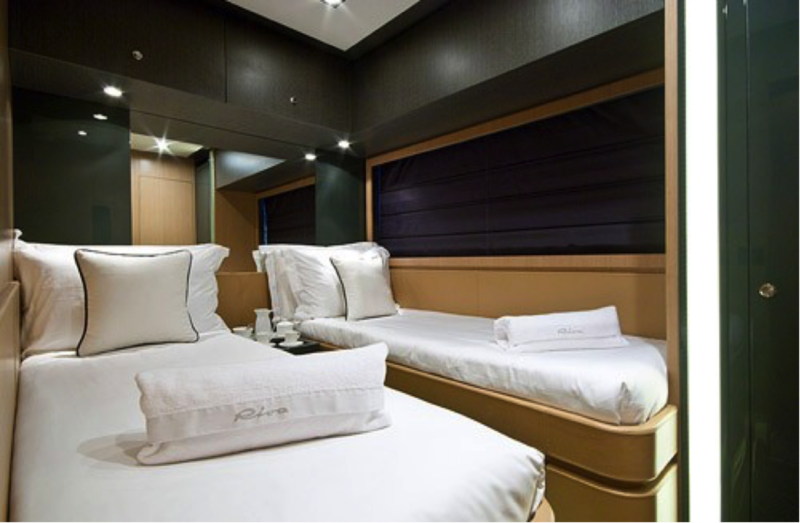 MY CHOICE accommodates up to 8 guests in 4 spacious cabins, perfect for family or a journey with friends.